Nearly 50 students from across the country traveled to Los Angeles on Saturday for FIRE’s West Coast Regional Conference, a one-day event held at University of California, Los Angeles. At the conference, students learned how to identify censorship on campus, networked and collaborated with their peers, and received tools and tips necessary for protecting and defending their right to free expression. FIRE Staff Attorney Brynne Madway kicked off the conference with a session aimed at helping students tackle common arguments used to stifle freedom of expression. Later, conference attendees learned from Senior Program Officer and Investigative Reporter Adam Steinbaugh, who explored the contours of a handful of FIRE’s most interesting cases. 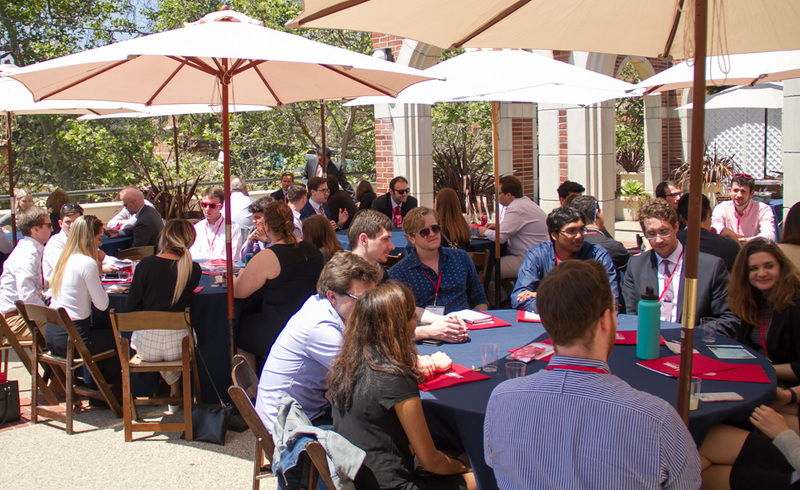 After a networking lunch on the terrace of the Fowler Museum, students heard from the conference’s keynote speaker, Ken White, former federal prosecutor, current partner at Brown White & Osborn LLP in Los Angeles, and writer for the popular blog Popehat. Later, Azhar Majeed, FIRE’s Vice President of Policy Reform, gave a general overview of restrictive speech codes on college campuses, and offered students advice on the best ways to combat them. To close out the conference, attendees collaborated with Theresa Glinski and Luke Ripp from FIRE’s Campus Outreach team during a session highlighting FIRE’s resources and providing an overview of best practices for taking action on campus. 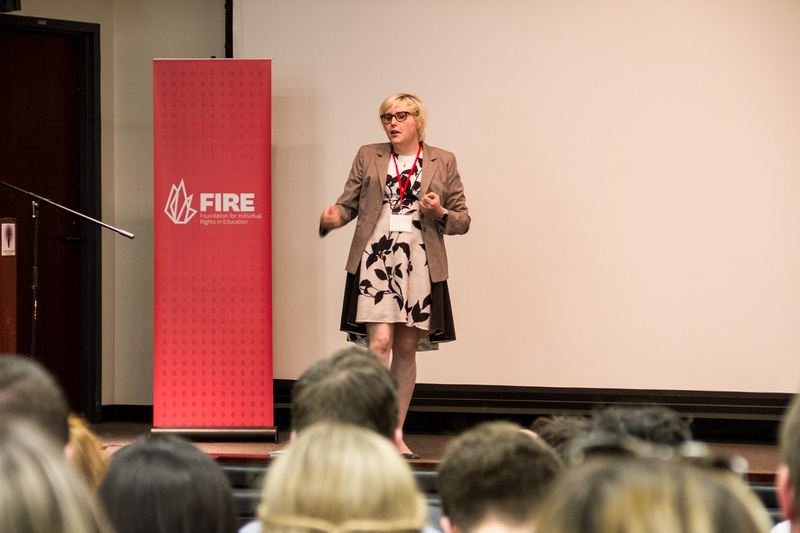 Students voiced particular interest in FIRE’s activism toolkits and funding opportunities to host campus debates. FIRE thanks the students and guests in attendance for this fantastic event. Remember, anyone can join the FIRE Student Network and access resources like our Guides to Student Rights on Campus, speech code information, guest speakers, activism tips, and much more. Students interested in attending the FIRE Student Network Conference, which will take place this summer in Philadelphia, should apply today!